July 30-August 7 in Germantown, Maryland. 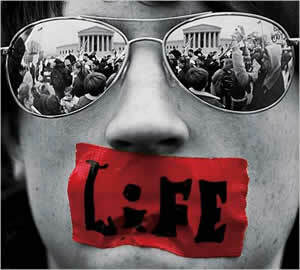 and stand for human rights and the dignity of life. world, Leroy Carhart, for a peaceful and prayerful witness for life. does abortions on women who are 7 months pregnant! are brutally destroyed within the shadow of our nation’s captiol. of Christ and walk in obedience unto our Lord. bring spiritual awakening to our nation and end abortion! For more info and to see the latest schedule go to: http://www.SummerOfMercy.com. Smart thinking – a clveer way of looking at it.